I have a book cover! 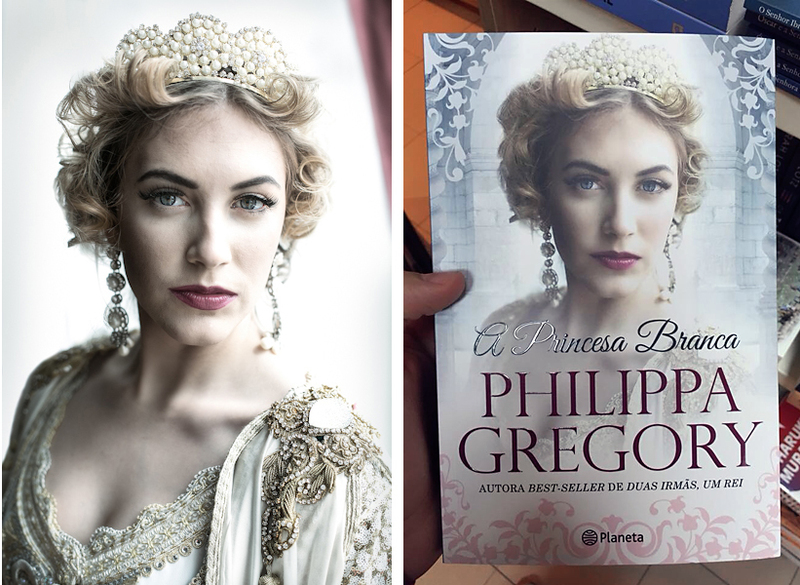 One of my photos was selected to be the cover of “A Princesa Branca“, the portuguese translation of “The White Princess” by author Philippa Gregory. The image is called “The Queen” and shows model Karolin Etzel. It was taken during the “Real Shoot Experience: Vampire edition” in 2013. I’m honored and excited at the same time, since this is my first book cover! I take it as a quite special Christmas present and looking forward to more publishing opportunities in the future.